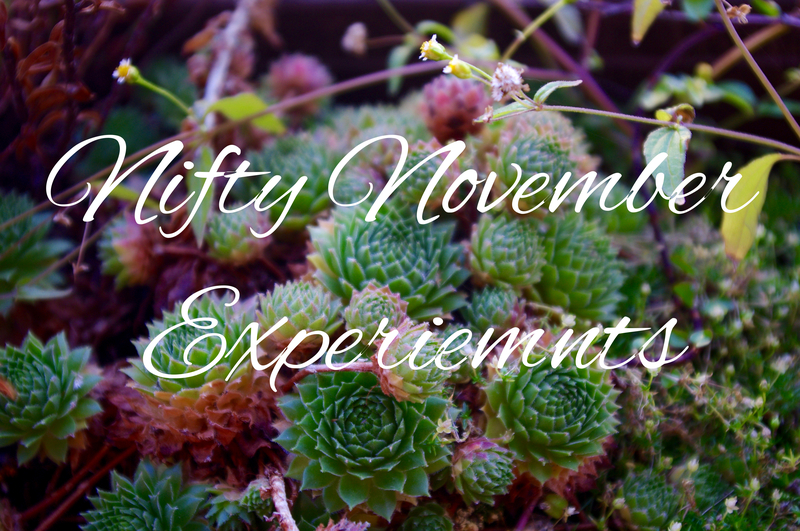 As I announced yesterday, publicly conducted experiments will be a thing on this blog. I hereby announce the research questions for October. I am back at home, so the project is less ambitious than September’s blank slate approach. Classes start in a week, so the challenge will be returning to and improving my regular routine. Eating slowly. I’ve been known to breathe in my food along with oxygen and I irrationally believe that it will no longer taste good when it is lukewarm/ cold. This is something I want to unlearn. I want to force myself to slow down and really taste the things that are supposed to nourish me. Even after two days, when remembering the experiment, I realized that many things, especially convenience foods, really don’t taste that good when you attempt to enjoy them slowly. We shall see what change a month can bring. The Minimalism Game. Getting rid of more things every day, using the number on the calendar as my guide. I’ve played before, a few years ago, but didn’t make it through the entire month. It’s a great way to keep decluttering at the forefront of your mind, and already, things have had to say goodbye that I otherwise would not have questioned. Here’s to winning this time! 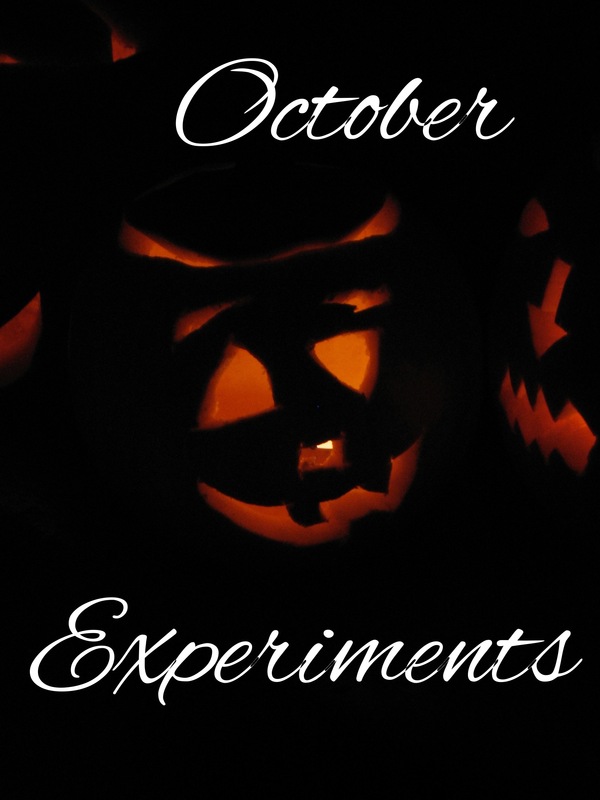 Have a lovely October and stay tuned for an update on the experiment at the end of the month – and many posts in between! Self improvement is a hobby of mine. It seems common to bloggers (see? I’m already referring to myself as a blogger in my third post! Yay for successful identity appropriation! ), or maybe we’re just the ones who can’t stop talking about it, while everyone else focuses on the improvement and holds their tongue. I saw the “public experiment approach” on Raptitude and Zen Habits and decided to steal it– although I failed to start this blog in time to announce and conduct the first experiment publicly, so the review will have to suffice, as it was not an experiment in time travelling. Since I was doing a one-month internship at a GP’s in a town I’d never been to, let alone lived in, I decided to try the strategy of the blank slate, the idea that it is easier to create new habits in a new environment, because you’re old triggers are gone. This led to wanting to adopt more new habits in one month than I’d ordinarily attempt. 20 minutes of writing every day. 15 minutes of bodyweight exercises every day as a replacement for the gym I usually go to. Don’t eat sugar except for homemade jam and ice cream, honey, pancakes with maple syrup, raisin bread and things I baked myself. Eat 50% fruits and veggies at every meal. Do push ups every morning. Success! I wrote in 22/30 days, and made up for missed days – I travelled every weekend, which made writing daily difficult. But I discovered that trains are great places for journaling. Only three days were missed due to bad planning or lack of motivation. I will make this part of my morning routine back home. Success! 17/30 – I missed about three days due to the common cold, but days missed because of travel/bad planning/needing to go to bed were all made up for. Makeup days are not part of the 17, so I probably got to 30 x 15 minutes. YouTube and podcasts were my best friends, but I’ll be happy to get back to the structure of the gym and group exercise classes. And not having to think about my workout. Yes, picking a YouTube video is considered thinking. Failure! 13/30 – this surprises me, as I felt like I was sticking to the rules on most days. The art of lying to yourself highlights the importance of documenting your every move. Compared to habits 1 and 2, this shows that not doing something is much harder then doing something, because writing for 20 minutes takes 20 minutes, whereas not eating sugar takes all day. Travelling made it more difficult, but breaking the rules would have mostly been avoidable, had I decided to care. Only half the times of eating forbidden fruit were worth it, tops. I’m going to have to learn how to assess the worthiness of a treat without actually eating it. Mostly, the issue was emotional eating due to loneliness – I knew no one in that town and didn’t think that making friends was realistic during my short stay, so I didn’t even try. On rule-conforming days, I still ate a lot of sugar, for the same reasons. There was only one day, September 3rd, where I didn’t eat sugar at all, and I have to pessimistically attribute that to the excitement of starting something new. Thus, the rules did not lead to consuming (much) less sugar – but without them, the emotional eating may very well have led to more binges. I will see how well they work back home, where I have a social life – shocking, I know. It’ll take some getting used to. Success! 19/30 – easy during the week because I like veggies and I cooked all of my meals, impossible while travelling. But the experiment led to trying harder while on the road, so that’s a plus. It’ll be interesting to see how that works back at home where I have to factor my boyfriend, and occasionally friends, into meal planning. That social life again – this time a benefit of not having one. My goal is to stick to this without being too rigid, and definitely trying to make breakfast a success – in the past months I’ve actually been too lazy to eat fruit in the morning, and I will no longer excuse that. Failure! 9/30 – I forgot about this habit until September 5th. And proceeded to forget about it again every other day. I’ve wanted to make this a habit for a year now, and I thought the only thing stopping me was being embarrassed to do pushups in front of my boyfriend. However, many other things were stopping me: the morning is obviously not a good trigger for this, hence the forgetfulness. I never actually did them in the morning. One reason – when remembering the habit – is that I do not consider my pyjamas appropriate pushup attire, and by the time I was dressed, the habit had slipped my mind. Again. Maybe I’ll retry this with a different trigger, like coming home after class? Here’s to hoping that the blank space won’t work (too much) in reverse, erasing those habit successes. It can have the failures, though. Free of charge, too.